Holy Water is a new single from Clelia (pronounced Clay-Lee-uh) Jane Sheppard, a Los Angeles based up and coming artist, originally from Cape Charles, Virginia. In addition to making music, she also has a passion for photography and dogs. 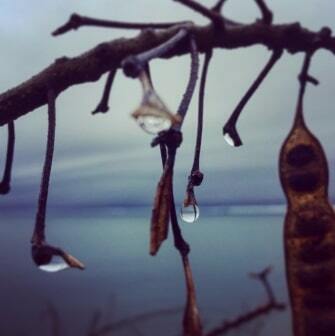 Holy Water features an ambient synth backing and ethereal, dreamy vocals. The song overwhelms emotionally with its powerful and bright, atmospheric aura. This is the second track in recent memory I’ve come across which blends EDM positivity and feel good vibes with pop music. 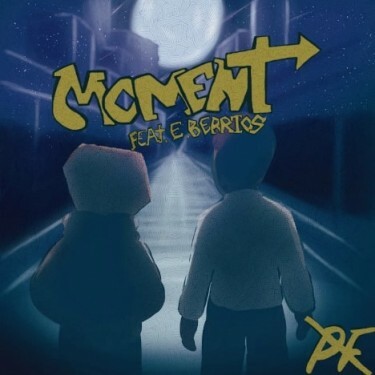 In this case, the lyrics to touch upon memories and missing someone, so even with the colorful energy, there is a hint of bittersweet. 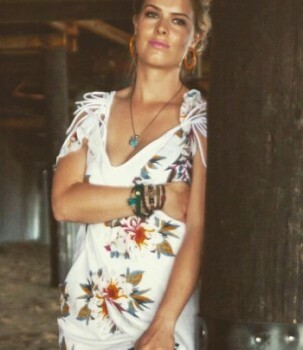 The vocals are passionate, yet also not afraid to convey emotional vulnerability. What ultimately elevates this song is the way Clelia’s willingess to lay it all on the line in a kaleidoscope of emotional expression. She doesn’t conceal her power level, and this allows the listener to revel in the realization that they are listening to something genuine and real. Clelia’s music is organic and has sound lyrical instincts (she comes up with many of her lyrics on the spot.) Her songs tend to focus on beauty and innocence. They project a kind of emotional purity, both musically and lyrically. One of her other songs, Beauty in a Wicked World captures this spirit very well. Holy Water is in fact a very pure song, not pure as in “chaste” but pure of heart. It’s a romantic song which focuses on the best parts of falling in love, while excluding the ugly stuff which can end up creeping into any relationship. Wouldn’t we all love to have someone feel about us the way Clelia feels about the subject in Holy Water? I know I would. I think I will listen to the song again. Closer To Me is a new single from Doc Jazz, a Palestinian musician based in United Arab Emirates. 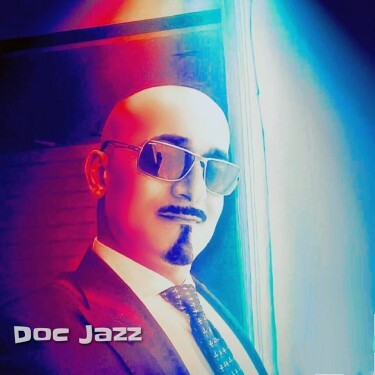 A lot of musicians have unusual day jobs (telemarketers, waiters, shoe salesman, etc) but Doc Jazz is actually a surgeon! He makes music in his spare time. 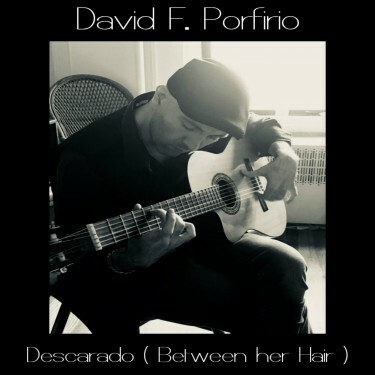 His music is very professional and well produced and he is fairly well known though, so I would say that he is more than just hobbyist. Closer To Me is a fascinating song in that it appeals for romance as a reprieve from the chaos and frustation associated with geopolitical current events. Doc Jazz is a good singer, and his voice reminds me a bit of Wayne Newton. Closer To Me has a jazzy, lounge music vibe. My favorite part of this song is the organ/electric piano, which has a delightfully groovin’ tone, really just a perfect fit for this style of music. Lyrically and musically, Closer To Me is an endeavor in temporary escapism. Doc Jazz employs a bit of dark humor / casual nihilism to lighten the mood: “While they rule the world outside this room, let’s pretend the globe is far from doomed.” I’m tempted to try some variation of that line on a girl and see if it works. Anyway, this is a solid song, and Doc Jazz has one of those lively personalities that really adds a bit of flavor to the whole experience. 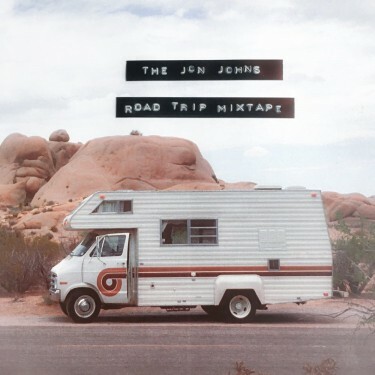 Stories is a new single from musical duo, “The Jon Johns.” The track appears on their freshly released album, Road Trip Mixtape. Stories, with it’s deep reverb and earthy ambiance, has a recognizably vintage, 60′s folk rock sound. It reminds me a bit of old school Simon and Garfunkel or Jake Holmes. The tone is bright and upbeat, as the song projects a lot of feel good vibes. The reverb/echo has an added effect of giving a kind of “openness” to the music. It’s like the band is performing on mountain top in the middle of nowhere. Stories fits well within the framework of the overall album, and does a good job of conveying the free spirit of travelers on the open road. Right now this band is totally independent and loving it, but if they ever decide to get big and sell out, this song would work very well in a car or airline commercial. 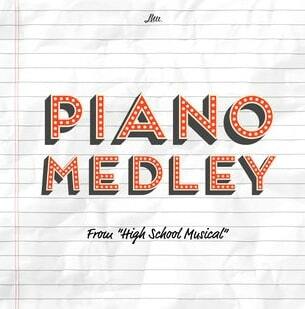 Singaporean multmedia artist, filmmaker and pianist Lhu Wen Kai has completed a musical project, High School Musical Piano Medley. The project is an homage to the movie, High School Musical, a movie which Lhu credits with being his inspiration to make music. The components of the medley are arranged in such a way as to mirror the emotional journey of the film itself. Believe it or not, I’ve actually never seen High School Musical, so I’m not in a position to pontificate as to whether Lhu’s medley successfully captures the “spirit” of the film. However, his piano playing is exquisite in its own right. Lhu navigates the keys with finesse and attention to detail. The performance is crisp and meticulous. 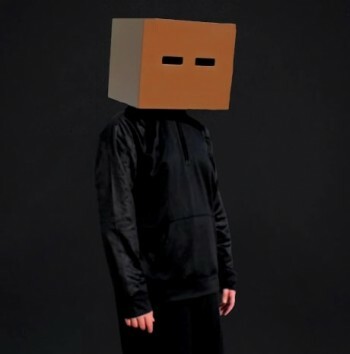 It’s important for an artist to foster a connection with artifacts from his/her formative years, as these things are intertwined with one’s identity (for better or worse.) We must revisit our inspirations from time to time and acknowledge them. Not all of us are as gifted as Lhu Wen Kai, who is able to pay tribute with such skill and technical precision. Eric Schettl is an actor who transformed into a hip hop artist for a role he’s set to play a in an upcoming movie called The American Dream. Presumably he’s a kind of method actor. 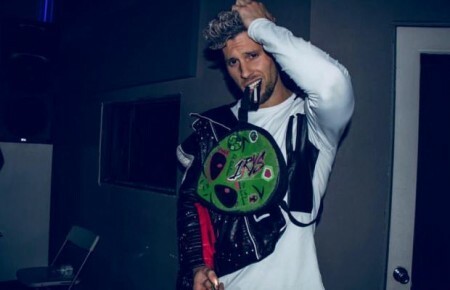 There’s a video below where he performs over a beat by producer “TRAV Tha God.” Schettl received instruction and mentoring from Trav and B.I. Beats in preparation for his upcoming role. It may not seem like much at first, but Schettl’s performative transformation is impressive when contrasted with his prior film roles and skits, many of which present radically different characterizations. Her certainly has the aesthetic down. Anyway, there’s not much in the way of actual releases available from this guy to comment on, but watch for him in the upcoming film, The American Dream where we’ll get a chance to further assess the fruits of his ventures into the world of hip hop. 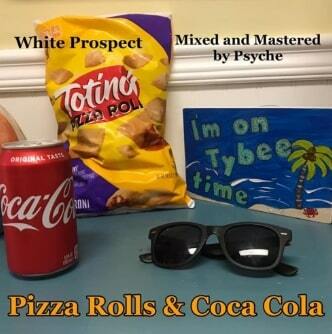 Pizza Rolls and Coca Cola is a jam from White Prospect, a 17 year old hip hop artist from Indiana. Not only is the cover epic, (actually featuring a pic of Totino’s Pizza Rolls!) but this dude has actual skills. He displays a distinct delivery style, impeccable timing and a solid flow. His freshly pubescent voice conceals what otherwise is a very mature hip hop release. Seriously, though. This track is pimp tight. It also has a groovy, early 90s aesthetic beat and all around old school vibe. This kid’s releases are probably going to get even better as time goes on if he sticks with it and doesn’t burn out too quickly. 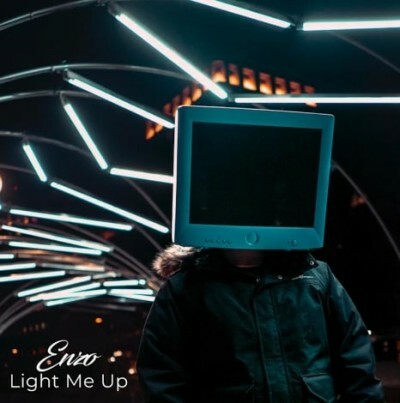 Light Me Up is the latest single from Enzo, a self-taught musician based in Boston, MA. It’s an ethereal, electronic dancepop jam. Brimming with energy, Light Me Up remains musically lustrous and illuminating throughout. The listener can visualize the EDM lightshow which would accompany this song in a live setting. The chillwave backbeat provides a great atmospheric framework. Enzo’s vocals are soft-spoken and upbeat, a great fit for the tone of the music. He also sings rather well and is not afraid to show a little emotion in the lyrics. 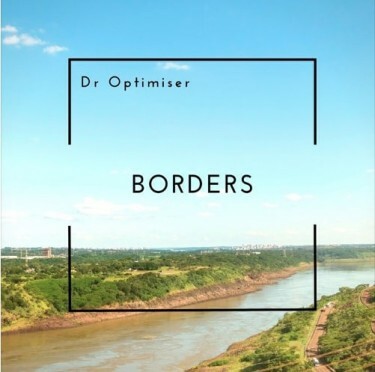 Overall this is an uplifting genre which captures the positive spirit of EDM.